GIFTING A PARK MEMBERSHIP IS EASY! 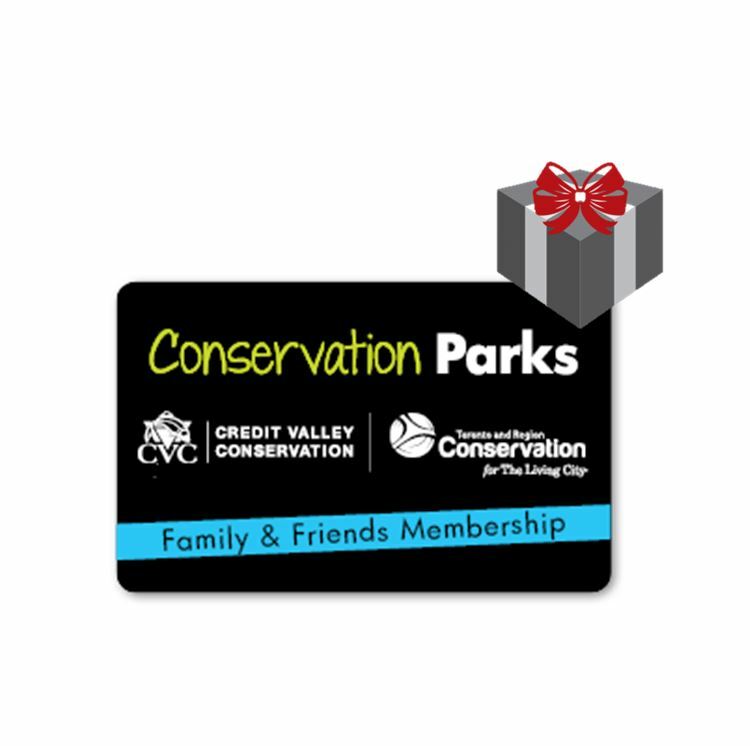 Select a Park Membership gift that’s right for the recipient and add it to your cart. At checkout, provide a few basic details about the recipient, like their email address. The recipient receives a Park Membership gift email with a link to redeem their gift. The recipient enters their own information. The membership card is mailed to them. If you don’t know your gift recipient’s email address or if don’t want to use the email gift option, you can process your gift order over the phone. Call 1-800-367-0890 during normal business hours. We’re standing by and happy to help.